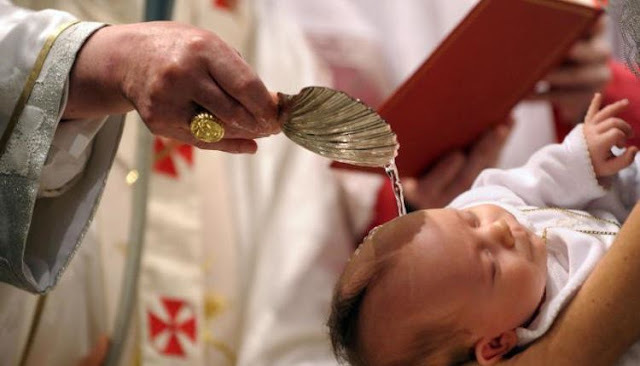 The first sacrament of initiation into the Church is Baptism; when we become God's special children cleansed from sin. that every human heart may accept Your kingship. May the kingdom of Your peace be established across the world. 1230 This initiation has varied greatly through the centuries according to circumstances. In the first centuries of the Church, Christian initiation saw considerable development. 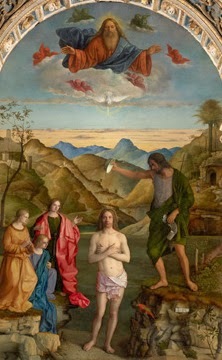 A long period ofcatechumenate included a series of preparatory rites, which were liturgical landmarks along the path of catechumenal preparation and culminated in the celebration of the sacraments of Christian initiation.